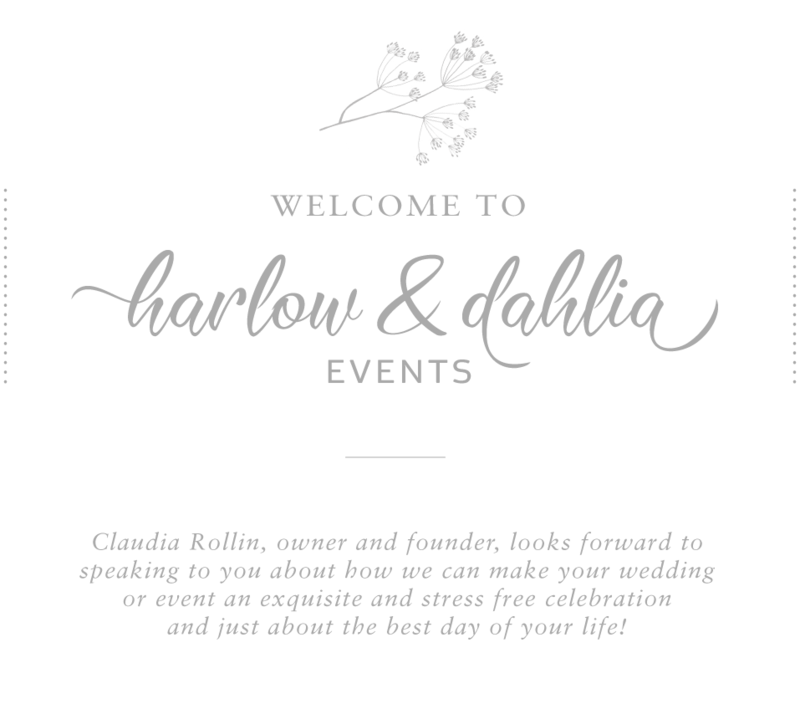 If we had to describe Harlow & Dahlia Events' mission in one statement it would be "WE ARE STORYTELLERS". As a wedding & event planning company we delight in taking each client's unique story and transforming it into a stunning and carefully crafted event that will be forever cherished by our clients, family and friends. Our wedding & event planning services provide our clients with the peace of mind that their events will be executed with a METICULOUS eye to detail, the ability to listen well to ideas and work with some of the most talented vendors in Vermont & new England. Allow us the opportunity to learn more about your plans and let us transcend your EXPECTATIONS. Wedding & event design are our "superpowers". We take each client through a distinctive journey to explore and identify the best design and style process for each individual event. We carefully curate event designs to best fit our clients. We blend focus on colors, floral design, textures and imagination to style some of New England's most beautiful events. Vermont & New England already provide us with the perfect canvas to pull off the most exquisite of designs for each event! With the help of our talented local and regional vendors we complement this natural beauty with luxurious styling and design.